Updated: Autopsies completed on homicide victims Damon Jones, 34, of Bridgeton and Talisa Colon, 23, of Vineland, show both victims died as a result of multiple gunshot wounds, Atlantic County Prosecutor Damon G. Tyner announced. 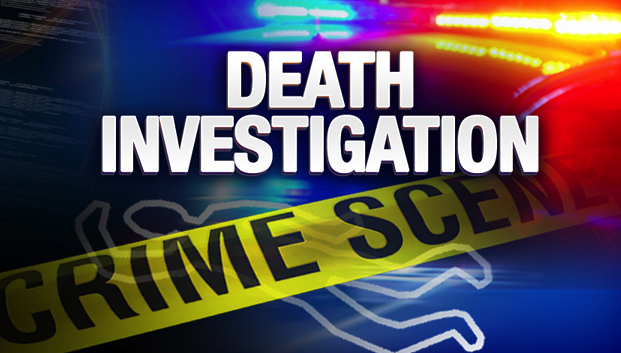 MAYS LANDING– Authorities are investigating a double homicide that occurred early Saturday morning in Buena Borough, Atlantic County Prosecutor Damon G. Tyner announced. A 911 call was received at the Buena Borough Police department at 1:19 a.m., on Saturday for a report of shots fired and information that someone may have been shot. Officers from the Buena Borough Police Department arrived at 408 Wheat Road, Buena Borough, and inside a vehicle officers found a 34 year-old male and 23 year-old female who were both shot. The man and woman were pronounced dead at the scene. Autopsies are scheduled for today. The investigation is ongoing and is a cooperative effort between the Atlantic County Prosecutor’s Office Major Crimes Unit, the Buena Borough Police Department, Vineland Police Department, Millville Police Department, the Cumberland County Prosecutor’s Office, United States Marshals Service and New Jersey State Police Major Crimes. Anyone with information involving this crime or any serious crimes are asked to call the Atlantic County Prosecutor’s Office at 609-909-7800 or go to the Prosecutor’s Office Web site at http://www.acpo.org/tips.html and provide information by filling out the form anonymously on the Submit a Tip page. People can also call Crime Stoppers at 609-652-1234 or 1-800-658-8477 (TIPS) or visit the Crime Stoppers Website at http://www.crimestoppersatlantic.com/. Crime Stoppers offers cash rewards for information leading to the arrest and indictment of those who commit crimes in Atlantic County.